Instagram has recently introduced Instagram TV. 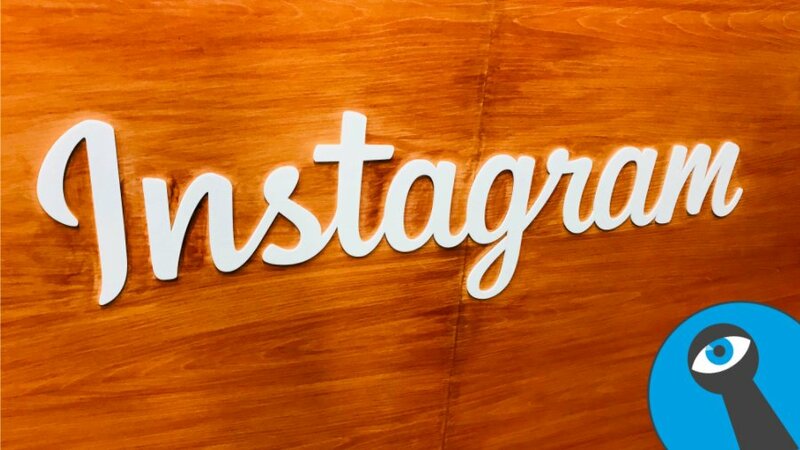 This means that now Instagram users can create a channel for their accounts. This is of huge benefit to Instagram marketers and the e-commerce sector. The e-commerce sector depends a lot on online marketing. With the growing popularity of Instagram IGTV offers a new and innovative way for marketing. Instagram is owned by facebook inc. This means that the company has to keep innovating in order to stay on top of competitors. The technological sector is a constantly evolving sector which requires innovative ideas. For e-commerce businesses IGTV offers a new dimension for marketing. The dimension is different from previous marketing methods. The implications and advantages of Instagram TV are huge. The most common being the fact that you can now upload videos which are up to 10 minutes long. If you are verified on Instagram you can add videos that are 1 hour long. Influencers now have to change their marketing methods in order to carter for IGTV. Popularity of the new app is expected to explode over the next couple of years. For popular social network users with many followers IGTV offer them a lucrative business opportunity to use IGTV for longer videos. It was not possible with regular Instagram in the past. It will be advantageous to offer IGTV marketing if you are an Instagram influencer. IGTV is probably the best thing that has happened to e-commerce business owners on social media. With the idea that you can now post educational marketing videos that are much longer than was possible before. Educational videos can be impactfull in terms of convincing a customer to buy your products. Teaching your customers about certain products may also have an impact on the sales. Therefore you should start using IGTV to market your e-commerce business, brand or products.